Open the Government believes that government information belongs to the people. Our coalition works to secure, preserve, and increase access to public records. OTG fights attempts by officials who try to evade accountability by, for example, destroying public documents or using private email servers or encrypted devices to perform official government work. When government information is under threat, we rally the openness community and urge Congress to take action. The Freedom of Information Act (FOIA) is the primary tool used by the public to rollback government secrecy, and its implementation and improvement are top priorities. Leads efforts to reform and strengthen FOIA, including the passage of the 2016 reforms that codified provisions vital to protecting the public’s right to know. Advances solutions to ensure FOIA is fully and properly implemented, and combats new threats to the law in the form of proposed exemptions and rule changes. Brings together experts working across different policy areas so they can collaborate with OTG partners on the best ways to use FOIA to increase access to information needed to raise public awareness and strengthen collective demands for transparency. Administration’s implementation of its controversial travel ban. OTG released a best practices guide to FOIA collaboration so our coalition partners and the public can learn new strategies on how to use FOIA to advance openness. 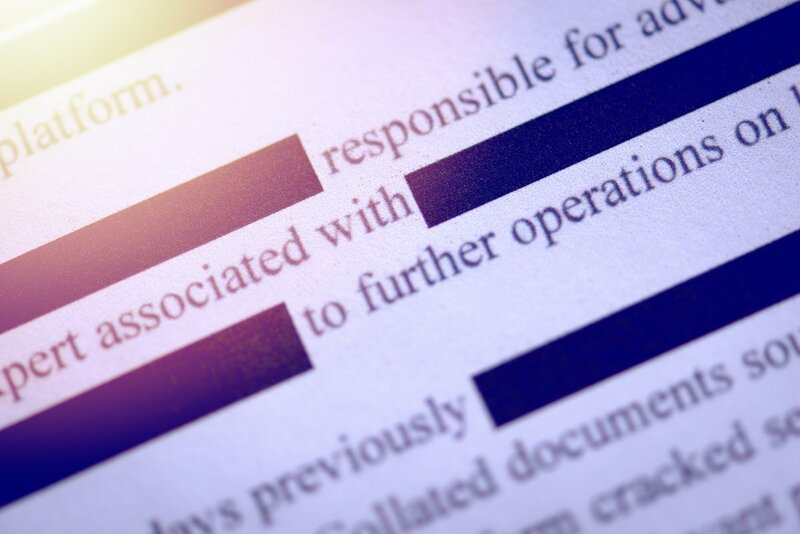 OTG’s report highlighting the growing culture of secrecy in government was introduced into the Congressional record during a Senate Judiciary hearing on FOIA.